Novaproducts stainless steel mirrors provide the ultimate in long term weather and impact resistance. 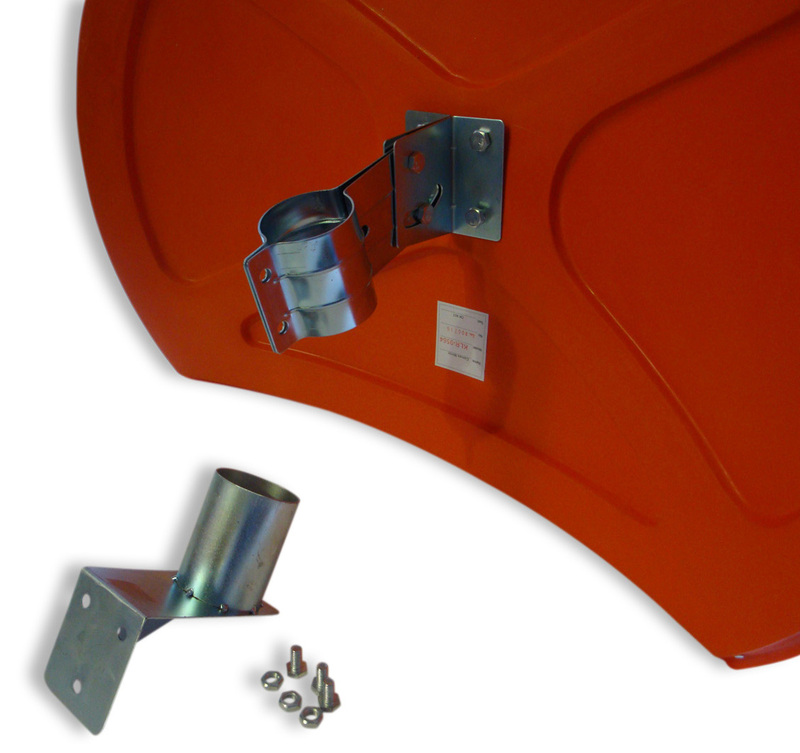 They are especially designed to outdoor environments where vandalism or extreme weather events are likely to occur, including airports, roads, public areas, , railway stations, and mining sites. 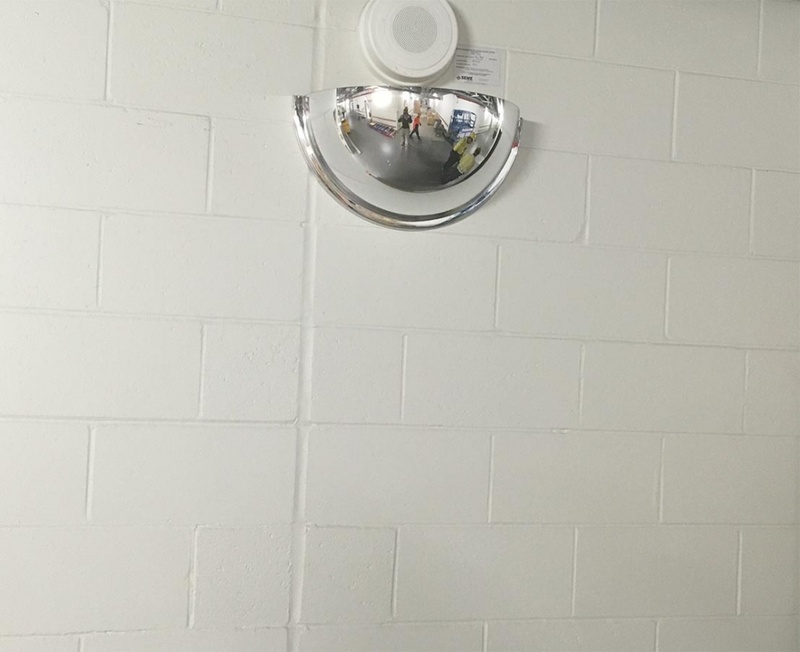 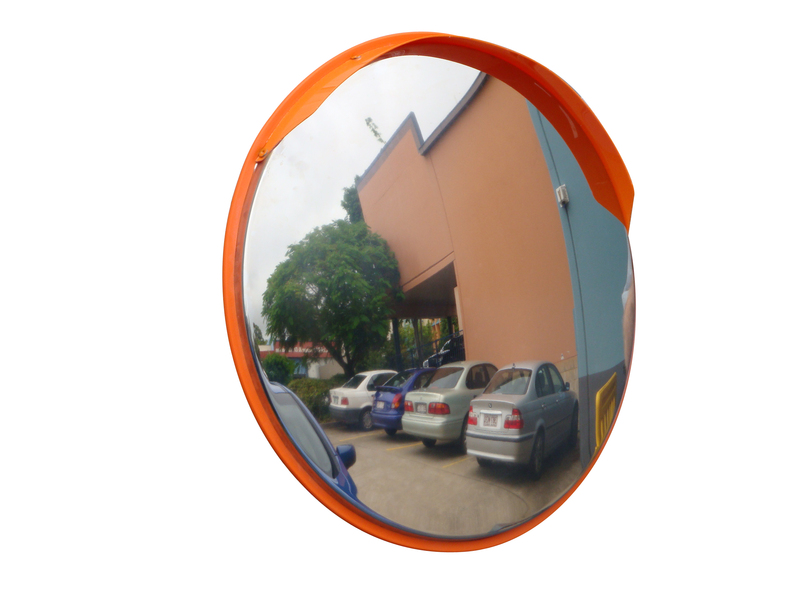 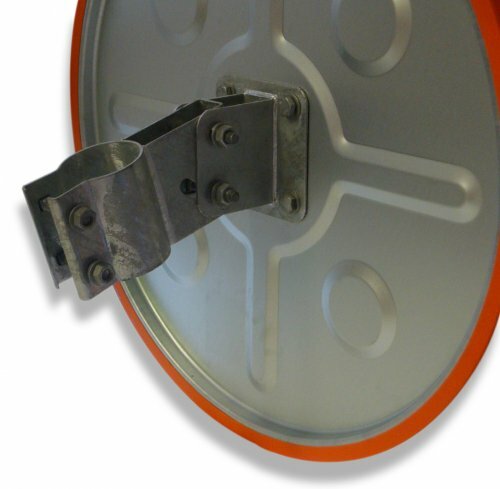 Please contact us today on (08) 9455 2228 for more information on Convex Mirrors.